Much more than décor! This is your invitation to fall in love with the home you have and embrace the gifts of life, people, and blessings right where you are. 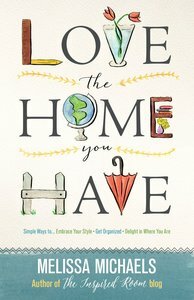 About "Love the Home You Have"